Commercial Insurance | Insurance Service Group, Inc.
Insurance Services Group provides insurance to businesses in Mahaska Co., Marion Co., Keokuk Co., Wapello Co., Poweshiek Co., Monroe Co., and surrounding areas. 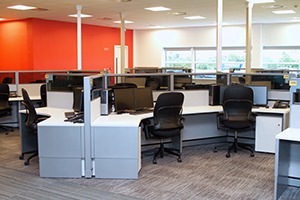 No matter what business you’re in, each workday is dedicated to doing your job well and providing your customers with the best service possible. Insurance Services Group would like to return the favor by giving you the coverage you need to ensure the security of your business. At Insurance Services Group, we’re committed to keeping your business protected—so you can focus on your day-to-day operations. And with the right insurance plan, your business will be covered from top to bottom. Running a business is a major responsibility that can involve many risks. Not only are you responsible for ensuring that your day-to-day operations run smoothly, but you’re also accountable for keeping your employees and property insured from injuries and damages. 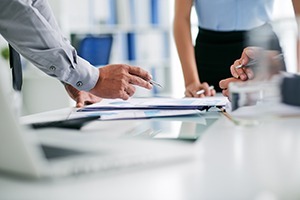 At Insurance Services Group, we can help you create a policy that’s designed to safeguard the best interests of your business—so you can focus on serving your customers and increasing your profits. Since there are many types of liability coverages, it’s important to talk with a specialist at Insurance Services Group about the best options for your business. In some cases, your business can save more by combining Property with Liability for the convenience of having your business needs met. To find out more about combining coverages, contact a professional at Insurance Services Group today.  We are members of the Independent Insurance Agents of Iowa and a Trusted Choice agency.